HOLLYWOOD – Denis Villeneuve revealed today that everyone will star in his remake of the Science Fiction classic Dune. With Timothee Chalamet, Oscar Isaac, Sting and Charlotte Rampling already confirmed, Denis Villeneuve’s movie adaptation of Frank Herbert’s Dune is beginning to take shape. He spoke with us about his casting decision to recruit the population of the world to ‘swell the scene’. The thing is we have in Dune the population of Arrakis, but also the home planet of the Artreides: Caladan and Giedi Prime, the planet of the Harkonnens. So we need actors to play the populations of those planets. 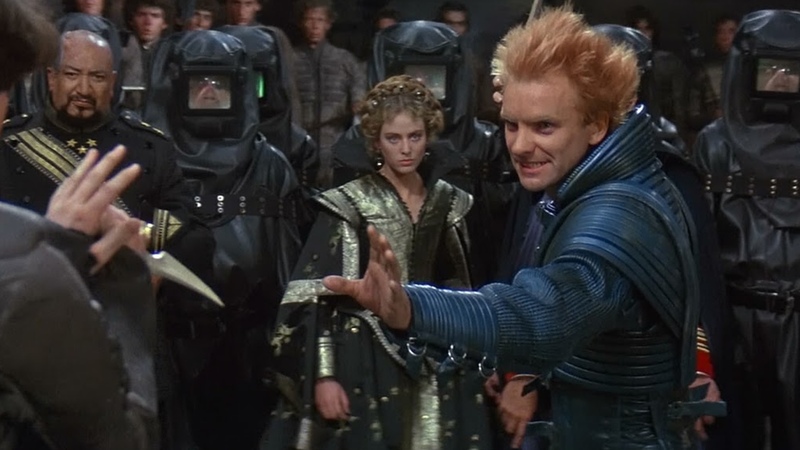 And we decided quite early on we don’t want Dune to be a mass of CGI. We want it to be as close to real as possible. That’s the way people will engage in the story. My first argument on reading the book, my first thesis, was this isn’t really science fiction, so much as an alternative historical novel. Think about it. There are families and barons and all that. It’s more Game of Thrones than Star Wars. Although the population of the world will be expected to get up very early in the morning, they will be pain in spice. And the SPICE MUST FLOW. Dune starts filming on Tuesday.